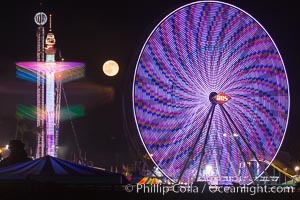 Full moon rising at night over the San Diego County Fair. 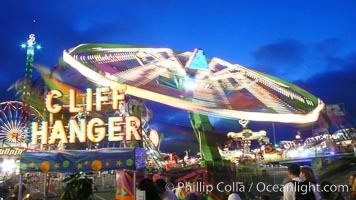 Del Mar Fair at night. County Fair Photo. Train lights, Del Mar Fair and San Dieguito Lagoon at Night. Lights from the San Diego Fair reflect in San Dieguito Lagooon, with the train track trestles to the left. County Fair Picture. 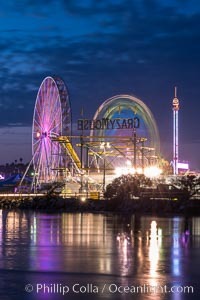 San Diego County Fair at night. Del Mar Fair at dusk, San Dieguito Lagoon in foreground. 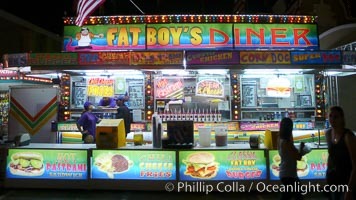 Stock Photography of County Fair. 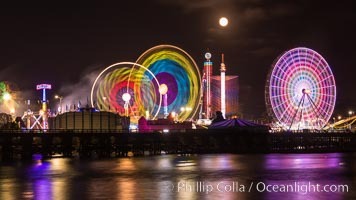 Full moon rising at night over the San Diego County Fair. 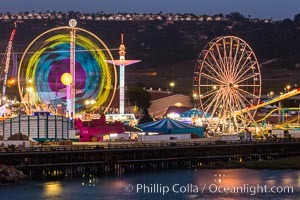 Del Mar Fair at night. Photograph of County Fair. 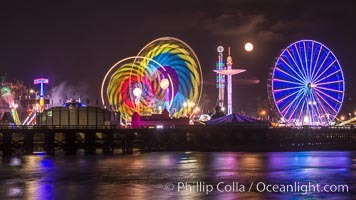 Full moon rising at night over the San Diego County Fair. 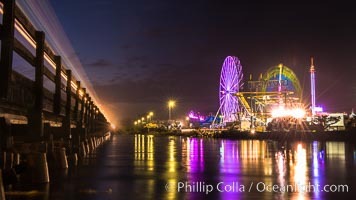 Del Mar Fair at night. County Fair Photos. Del Mar Fair and San Dieguito Lagoon at Night. Lights from the San Diego Fair reflect in San Dieguito Lagooon, with the train track trestles to the left. 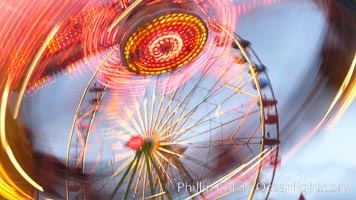 County Fair Image. 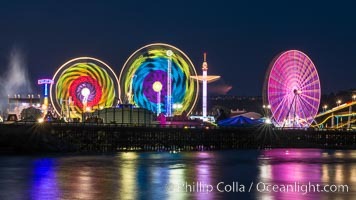 San Diego County Fair at night. Del Mar Fair at dusk, San Dieguito Lagoon in foreground. Professional stock photos of County Fair. 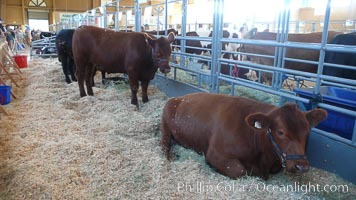 Cows in the livestock barn. Pictures of County Fair. 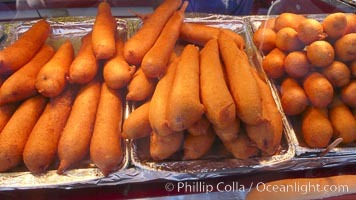 Hot Dog on a Stick, corn dog, greasy fried fatty food. County Fair Photo. 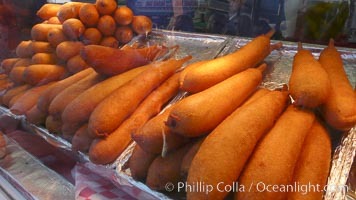 Hot Dog on a Stick, corn dog, greasy fried fatty food. County Fair Picture. Hot dog, great spicy polish. 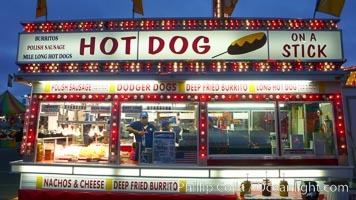 Stock Photography of County Fair. 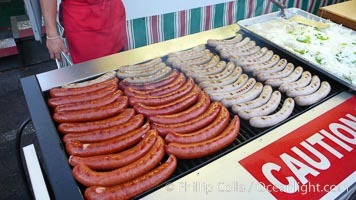 Sausages on the grill, hot dogs, bratwurst. Photograph of County Fair. 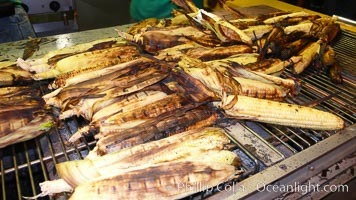 Grilled corn, corn cobs. County Fair Photos. 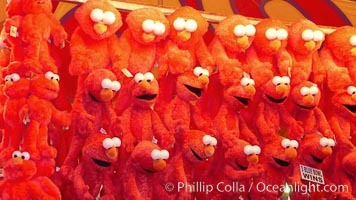 Stuffed toys hanging, waiting for fair game winners to claim them County Fair Image. Ferris wheel and fair rides at sunset, blurring due to long exposure. Professional stock photos of County Fair. Ferris wheel and fair rides at sunset, blurring due to long exposure. Pictures of County Fair. Ferris wheel and fair rides at sunset, blurring due to long exposure. County Fair Photo. Food vendors at the Del Mar Fair, famous for their tasty, greasy, salty, fattening and generally unwholesome food, which visitors eat by the ton. Bright lights at night. County Fair Picture. 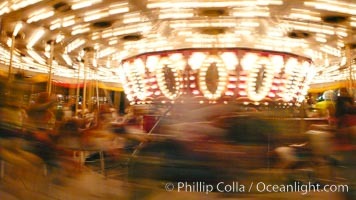 Del Mar Fair rides at night, blurring due to long exposure. 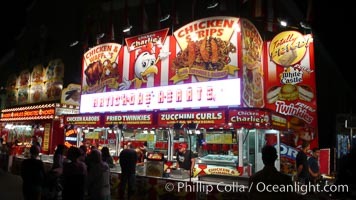 Stock Photography of County Fair. 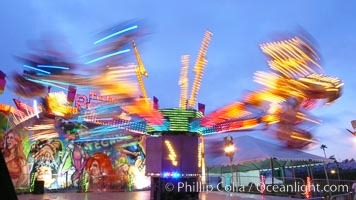 Del Mar Fair rides at night, blurring due to long exposure. Photograph of County Fair. 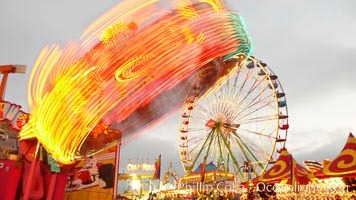 Del Mar Fair rides at night, blurring due to long exposure. County Fair Photos. 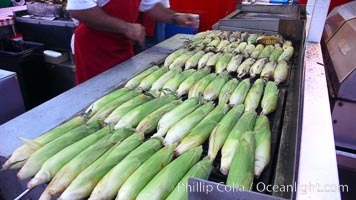 Grilled corn, corn cobs. 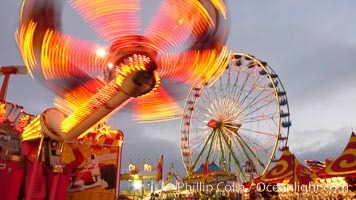 County Fair Image. Food vendors at the Del Mar Fair, famous for their tasty, greasy, salty, fattening and generally unwholesome food, which visitors eat by the ton. Bright lights at night. Professional stock photos of County Fair. Food vendors at the Del Mar Fair, famous for their tasty, greasy, salty, fattening and generally unwholesome food, which visitors eat by the ton. Bright lights at night. Pictures of County Fair. Food vendors at the Del Mar Fair, famous for their tasty, greasy, salty, fattening and generally unwholesome food, which visitors eat by the ton. Bright lights at night. County Fair Photo. 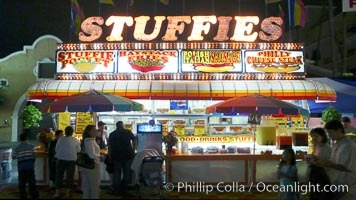 Stock Photography of County Fair.